Storytelling at its best. Captivating. Warm. Ann Clay masterfully draws you into the world of her characters. Clay has compiled an impressive series of short stories in her book Waving from the Heart. The stories immediately pull in the reader because the characters are familiar to us. They may be our mothers, girlfriends or a guy who holds a special place in our hearts. First up is a tale entitled “The Red Hat Ladies,” a story about enduring friendships, unconditional love and the fact that we can, indeed, be forever young in our hearts and minds. Other stories explore other areas of our inner being, such as “Spiritual Timeout” – instances when we “fail to yield to God’s whispers.” You’ll definitely find “Chicken, Greens and Cornbread for the Soul” hard to put down! Waving from the Heart endears itself to readers with stories and essays on celebrating life. To say that Clay’s book is inspirational is an understatement. From beginning to end, the underlying message - for every reader - is that the best is yet to come. Ann Clay is also the author of More than a Bargain, released in 2004. 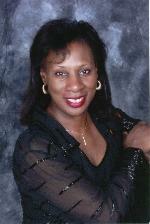 She is a member of Romance Writers of America and is active in the Missouri chapter. Clay lives in Southern Illinois with her family. 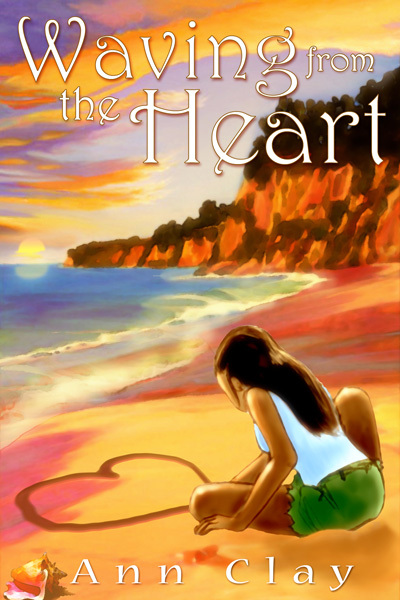 Waving from the Heart is published by Prioritybooks Publications of St. Louis. For more information about the book or its author, write to rosbeav03@yahoo.com or to Ann Clay at annclay@annclay.com.